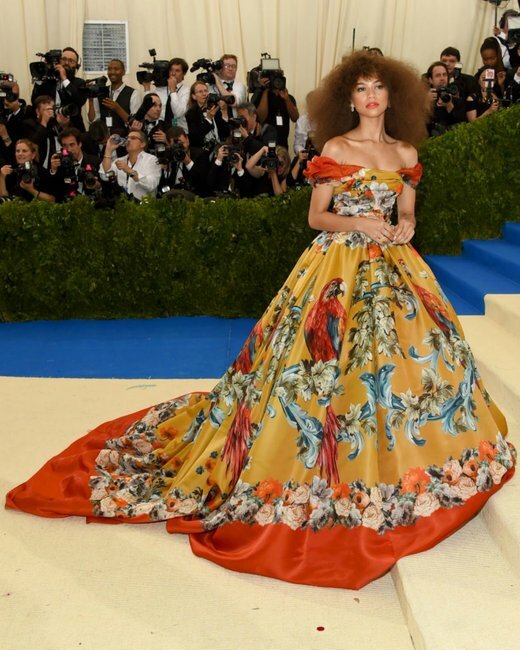 In case you missed it: All the crazy Met Gala 2017 outfits. 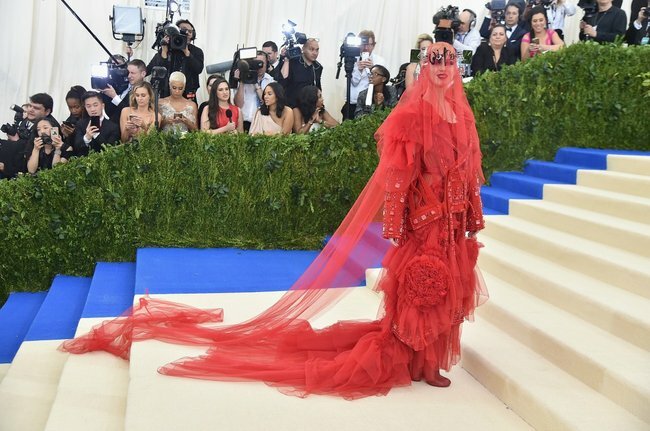 In case you missed it, here are the wackiest outfits from the Met Gala 2017. 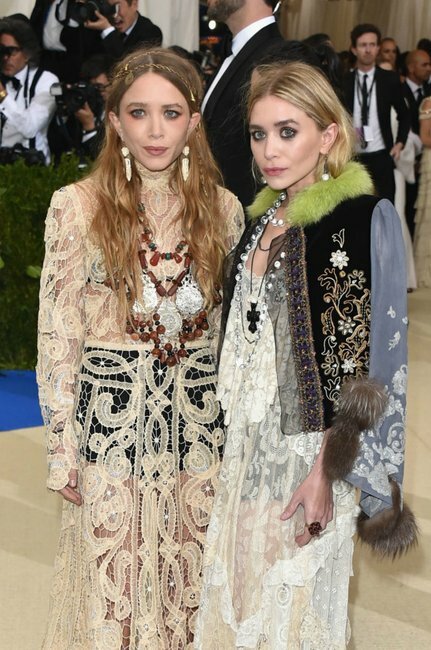 Another Met Gala, another year of questioning exactly what fashion is. 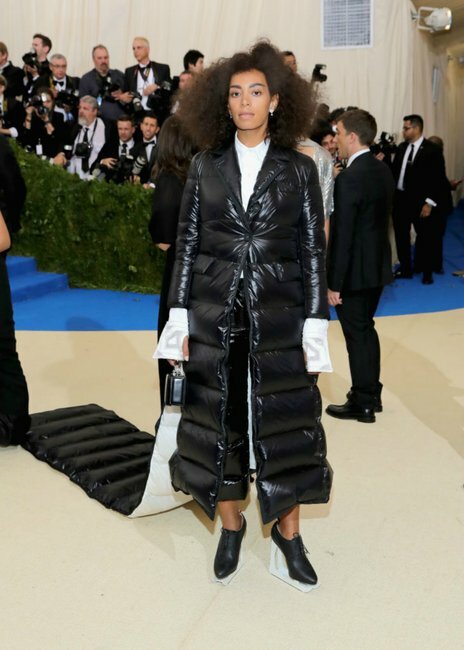 This year’s event honoured Comme Des Garcon’s Rei Kawakubo, a Japanese designer renowned for her avant-garde style – which meant a whole parade of wonderful and wacky homages wandering down the off-beige carpet. In case you missed it – or if you’re like us and just can’t get enough – here are some of most interesting. 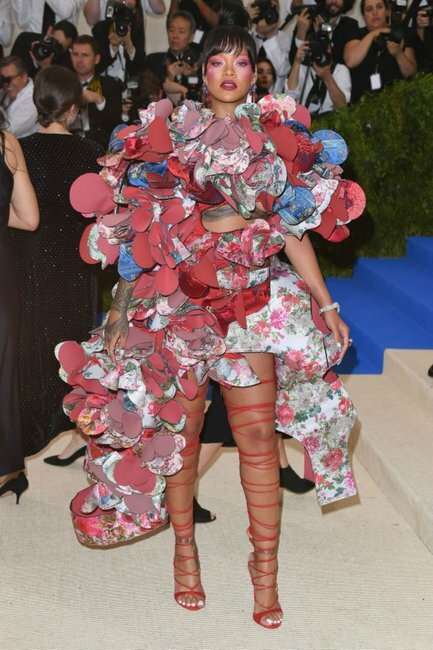 The undisputed queen retains her crown, wearing Comme Des Garcons straight off the runway. 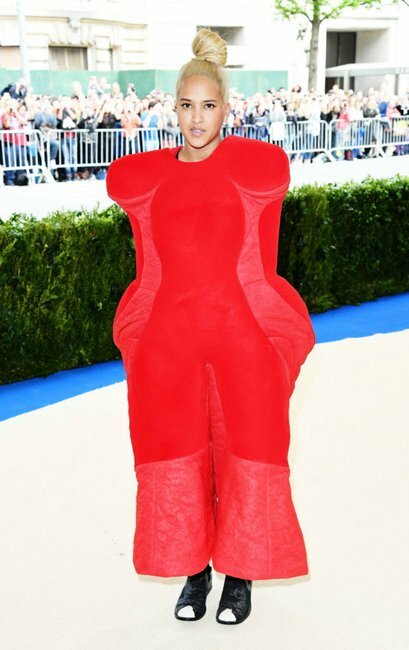 The singer&apos;s Thom Browne creation is strangely practical should it snow. Last year, Cinderella. This year? A rugged, rough-ed up Prince Charming (in killer heels). So much tulle, so little time for the co-chair. Don&apos;t worry, there&apos;s plenty more in the gallery below.